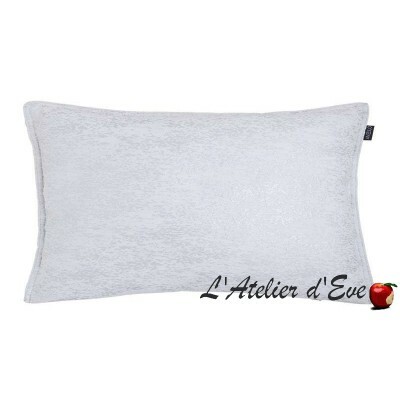 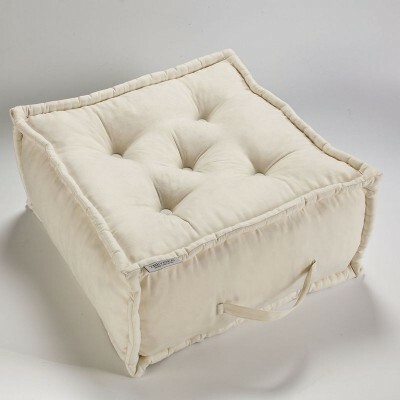 Accessory, you now have the possibility to choose the fabric that will make your cushion. 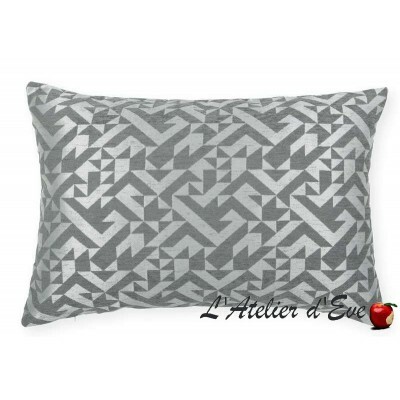 Buy and Sell Cushions and pillowcases. 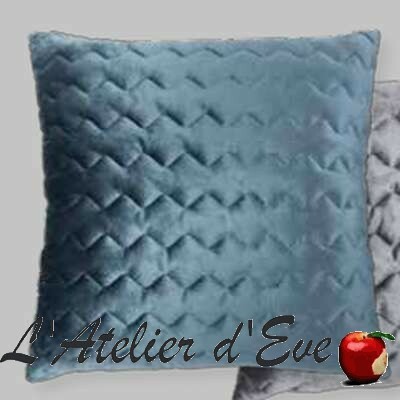 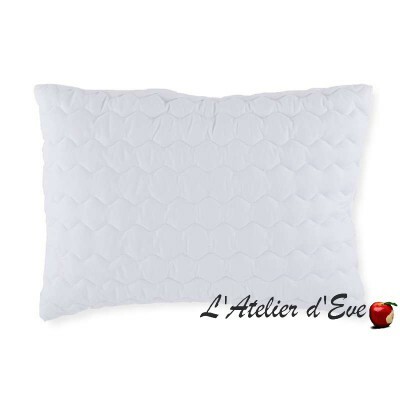 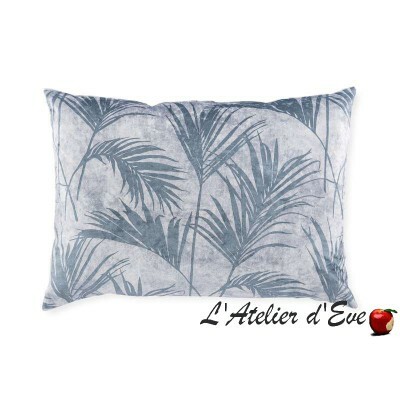 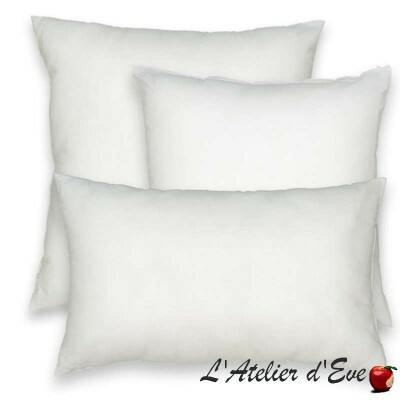 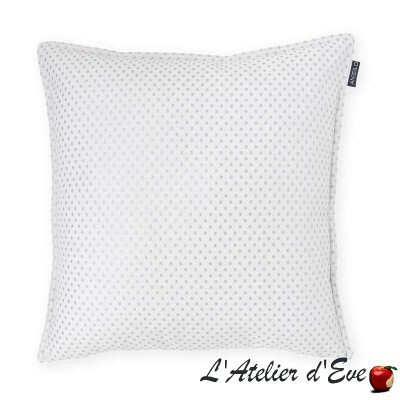 For a decoration of your room always more now, discover our pillows and pillowcases. 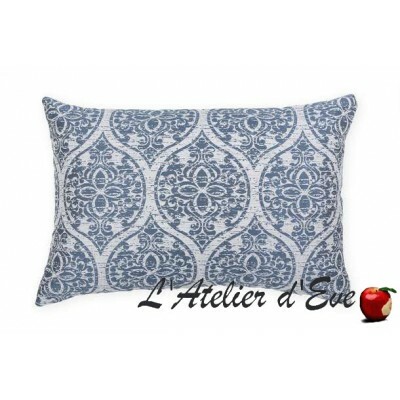 With the new collection of Thevenon, the decoration of your home has never been so harmonious! Choose from our 4 sizes of high-end cushion interiors and bring a touch of originality to your interior. 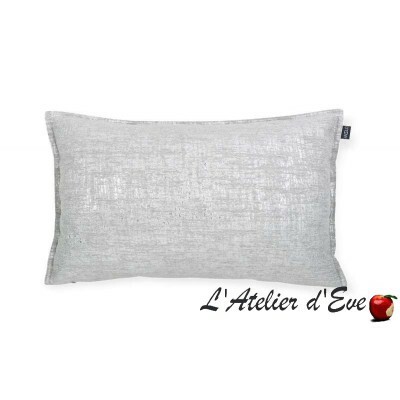 Opt for an ever more personal atmosphere with cushion covers featuring in all Thevenon fabrics. 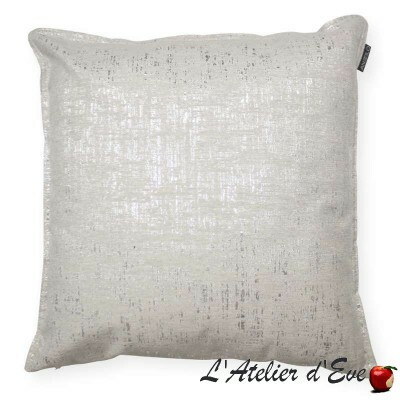 Cushion coverAntilo collection Size: 45x45cm Colour: white Cushion interior on sale separately in the category "Accessories"
Cushion coverAntilo collection Size: 40x60cm Colour: white Cushion interior on sale separately in the category "Accessories"
Cushion coverAntilo collection Size: 40x60cm Cushion interior on sale separately in the category "Accessories"
Cushion coverAntilo collection Dimensions: 45x45cm Cushion interior on sale separately in the category "Accessories"
Cushion coverAntilo collection Size: 45x45cm Cushion interior on sale separately in the category "Accessories"
Cushion coverAntilo collection Dimensions: 30x50cm Cushion interior on sale separately in the category "Accessories"
Cushion cover collection Antilo Dimensions: 30x50cm Interior of cushion for sale separately in the category "Accessories"
Cushion coverAntilo collection Dimensions: 50x70cm Cushion interior on sale separately in the category "Accessories"
Cushion coverDeco matched the bedspread Antilo Ginger Azul Size: 50x70cm Interior of cushion Microfiber for sale separately in the category "Accessories"